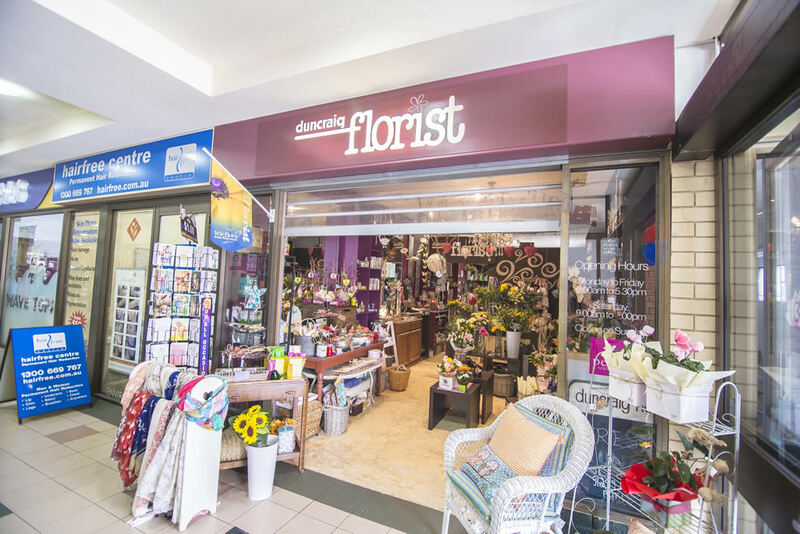 Looking for a florist in the Duncraig, Glengarry district and near the Glengarry Hospital – let Duncraig Florist be your first choice. 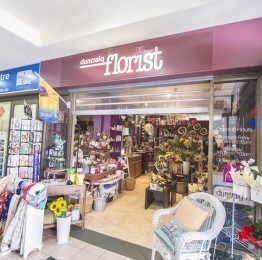 Duncraig Florist only uses the freshest and highest quality blooms. Our arrangements are contemporary and stylish arrangements. 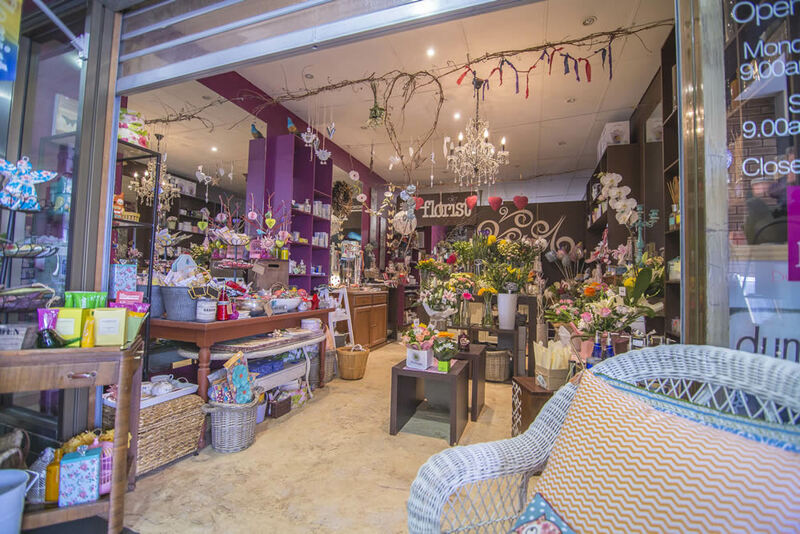 We are always happy to help our customers in their choice of flowers and arrangements. 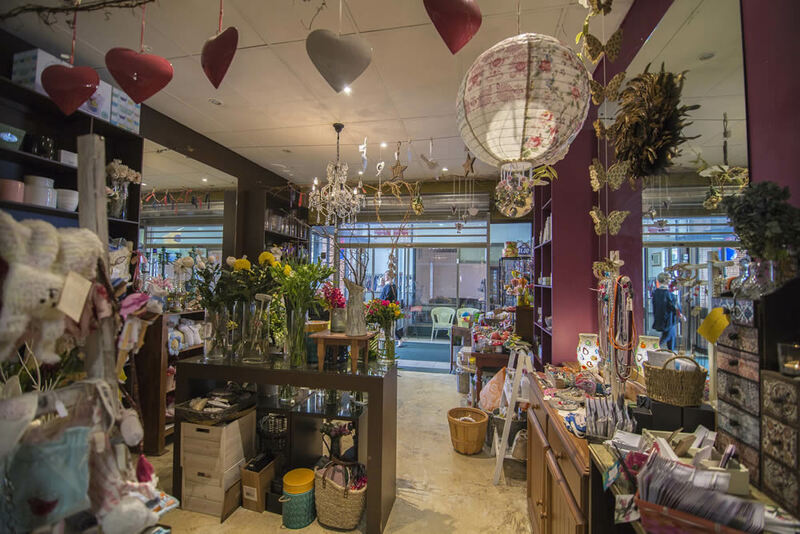 We are also experienced in weddings, dinner parties and funeral arrangements. We use Petals as our world internet provider. 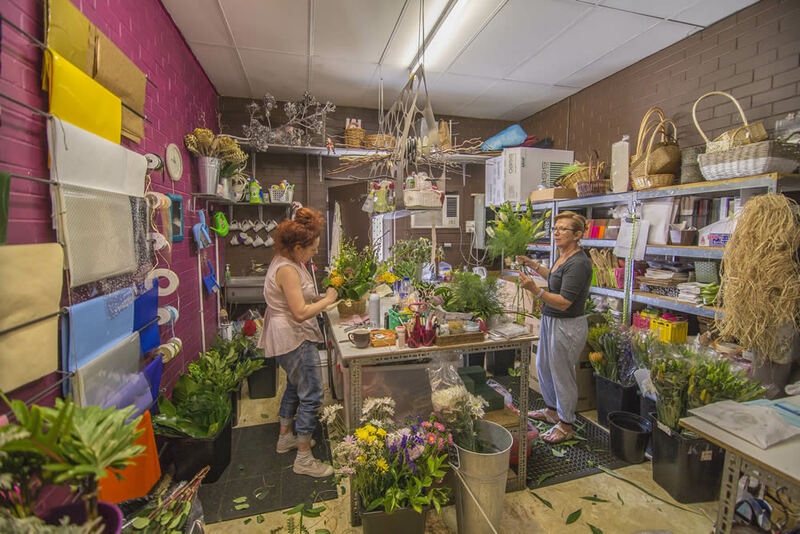 The girls at Duncraig Florist take pride in their job and excellent customer service. Our motto is WE CARE. Copyright © 2019 Glengarry Shopping Centre.